At Shire Security Doors we provide our customers with the very best that is available in security screens and doors. 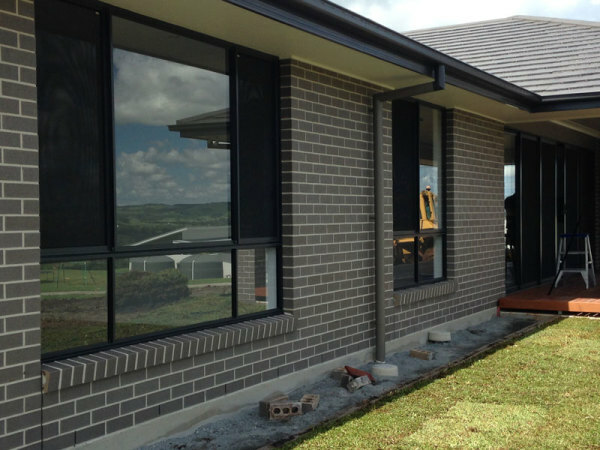 Our high-security doors provide optimum levels of protection against home intruders. With our products installed in your home you can rest assured that your family is safe. Protect your loved ones, your home and your valuables with Shire Security doors. We are an Authorised Prowler Proof dealer. 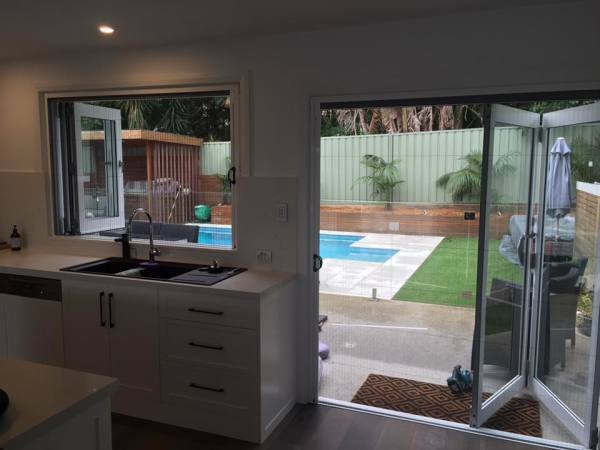 Australias strongest fully welded security doors and screens. The heavy duty aluminium frame and the marine grade stainless steel mesh are joined together in a mechanical and chemical bond. It is virtually unbreakable and provides complete insulation of the two metals…eliminating a major cause of corrosion. They are the only security doors and screens manufactured in a fully automated world class factory, delivered to you in the industry's shortest lead time, and backed by a 10 year full replacement warranty. GUARANTEED INSTALL WITHIN 10 BUSINESS DAYS FROM ORDER. Ideal for bifold doors, French doors, stacker doors or even single hinge doors and still allow uninterrupted views without letting insects in. Available in a range of frame colours to suit your existing window or door frame. Ask us about adding motorisation to your awning! 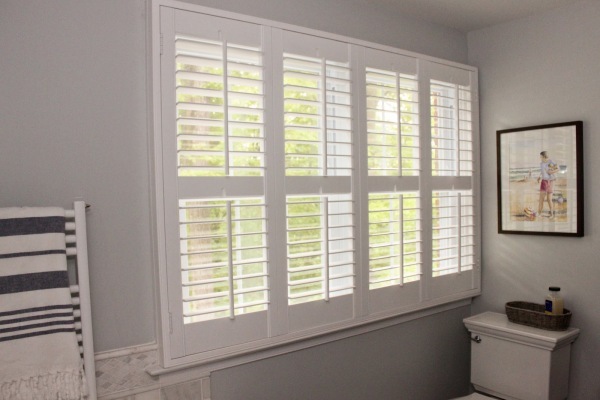 ​​Make your home stand out with our modern Plantation Shutters. 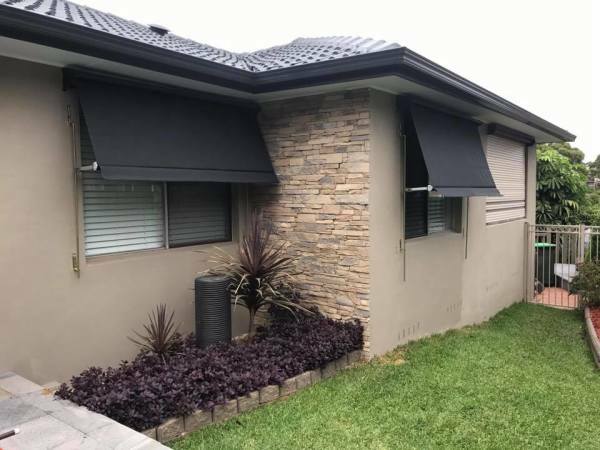 Ideal for both summer and winter as they help trap or reflect heat better than any other internal window covering, making shutters the ideal covering for your windows. ​Custom made to your exact specifications and availalbe in different materials and colours. We have something to suit everyones budget! 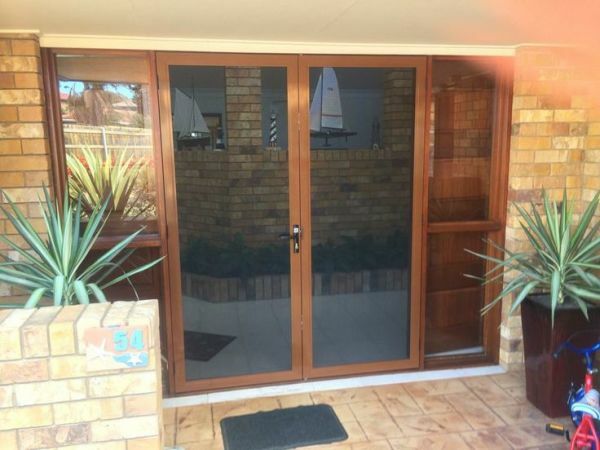 ​​​Why not compliment your Security door with one of high-security window screens. Another amazing product from Prowler Proof. Marine grade stainless steel mesh and fully welded frame. Available in 50 standard colours. Covered by their amazing 10 year fully replacement warranty. ​Ideal for 2nd story windows to avoid accidental falls.